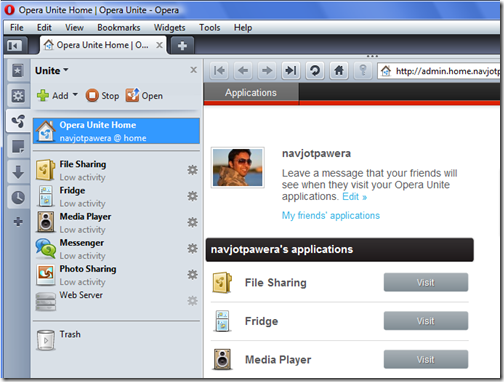 A Web server in the Web browser; Opera Unite allows you to download and run Web applications and to share content with others in a quick and easy way. 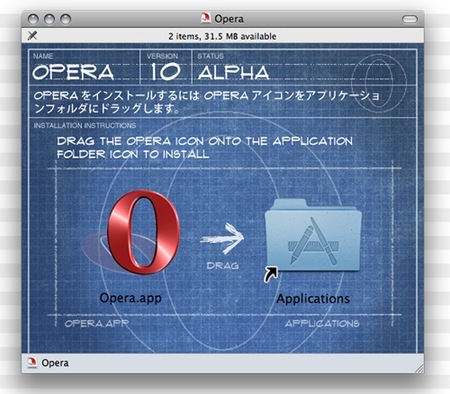 On June 16, 2009, Opera released the alpha of Opera Unite (running on the Opera 10 beta version of the browser), adding web server capabilities to the web browser through an extensible plug in model called "Services". 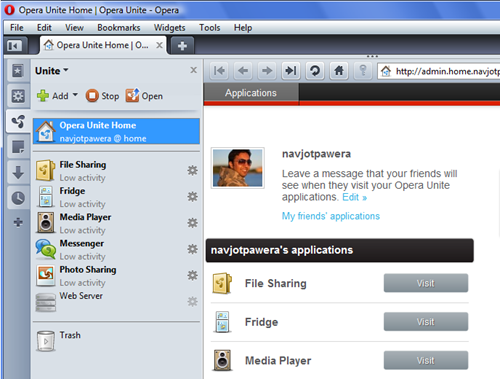 Opera Unite allows for several services to be hosted from the user’s computer, including a web server for hosting a site, file and photo sharing, chat room and streaming media. 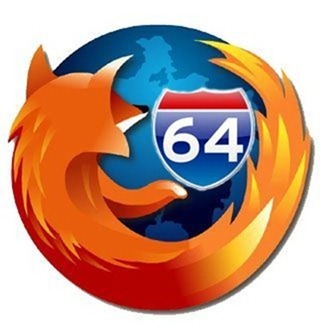 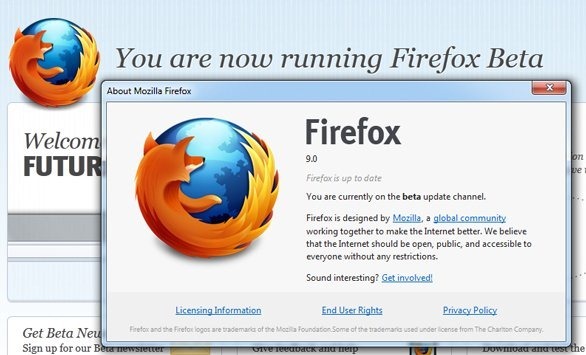 Yesterday, Mozilla released a new update for Firefox. 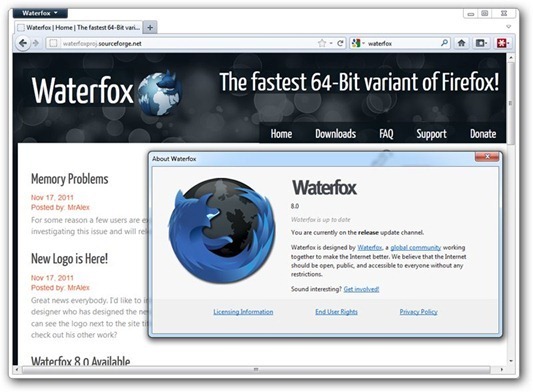 The version 3.0.4 now is available for download and update, where all known issues are fixed. We recommend to update as several security issues are fixed in this version. 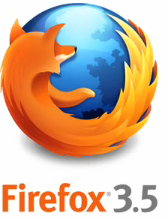 For a fast update you can go at Menu->Help.